Anyone who moved to Sanpete County from somewhere else understands that what we have here is truly special. Whether you buy a home in Ephraim, Mt. Pleasant, or any of the other cities in Sanpete, you are buying into a community. 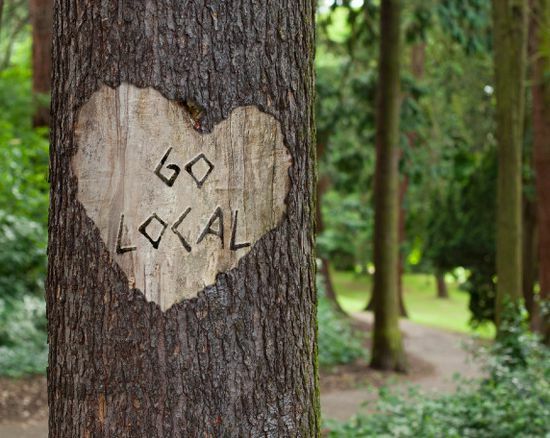 Counties like ours thrive because of the local communities and their support for each other. As a Realtor, I deal with many different local companies on a day-to-day basis. As a way to start giving back to the local businesses I enjoy, I have decided to start a series of posts, each highlighting a local business. 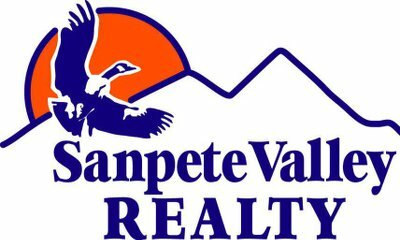 I won’t only be focusing the spotlight series on local real estate businesses, but this first one will go into detail about the brokerage I work for, Sanpete Valley Realty LLC. I asked Theresa a few questions and even found out a few things I didn’t already know. How long have you lived in Sanpete county? I was born in Manti, so I have lived in Sanpete County for my entire life. Both my maternal and paternal great-great-great grandfathers settled Manti in 1849, so my roots run deep in this county. I love the integrity of the people and the friendly atmosphere. I also love how each community is unique unto itself. Why did you open Sanpete Valley Realty? When I was first licensed as an agent, I went to work for the broker who started Sanpete Valley Realty. The broker and her husband left the area, and I took over. *I’m glad she did. Sanpete Valley Realty has proven to be a fantastic place to work and a great place to do business. I purchased my first two homes in Sanpete County through Sanpete Valley Realty before I was an agent. Tiffany Tree, Theresa’s daughter, helped me through both purchases. Thanks Tiffany! So, how long have you been in the real estate industry? What would you want people to know about Sanpete Valley Realty? Sanpete Valley Realty has consistently been one of the top producers in selling real estate in the county for many years. How is Sanpete Valley Realty different from other brokerages? Sanpete Valley Realty is locally owned and operated. *Using a local brokerage and a Realtor that understands the area is always recommended in the real estate industry. You wouldn’t want to trust the warmth of a winter jacket to someone that lives in 90 degree weather, would you? What one piece of advice would you give to someone looking to buy a home in Sanpete County? Find the community that fits them and their family. Borrowing money has become much more difficult with added government regulations, even as interest remains low. What do you do with your spare time in Sanpete? members, especially grandchildren, in their activities. I am active in my church, serving in various capacities, and I am the Chair of the Snow College Board of Trustees. 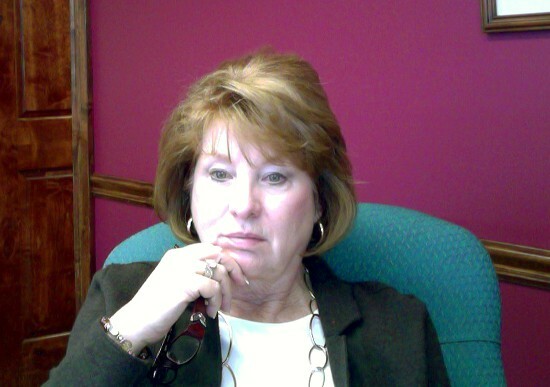 I hope you all learned a little bit more about Sanpete Valley Realty and its Broker/Owner Operator, Theresa Alder. If you want to connect with Theresa or Sanpete Valley Realty, you can visit SanpeteValleyRealty.com or the Sanpete Valley Realty Facebook Page. Do you think your local business would be a good fit for my next spotlight? Please email me directly. Do you have any questions about Sanpete Valley Realty? I would love to hear from you in the comments. The post Local Spotlight: Sanpete Valley Realty appeared first on HomesInSanpete.com.